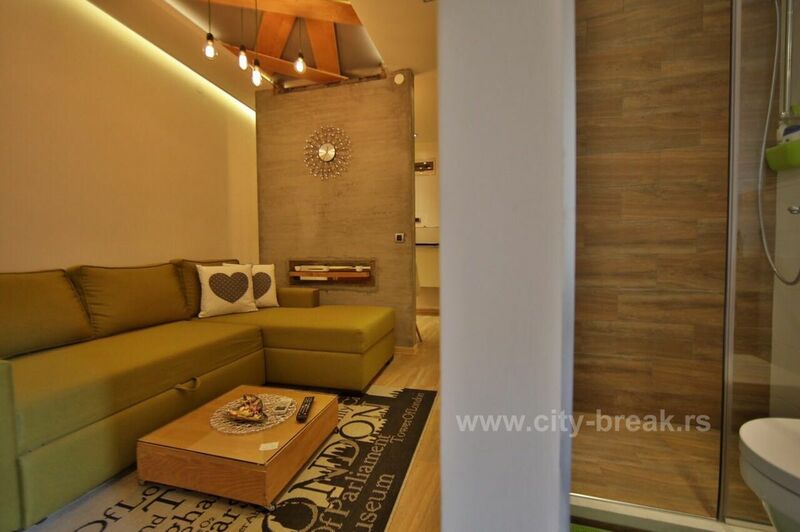 It is located in the city center, close to all major attractions of Belgrade. 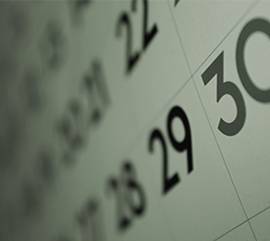 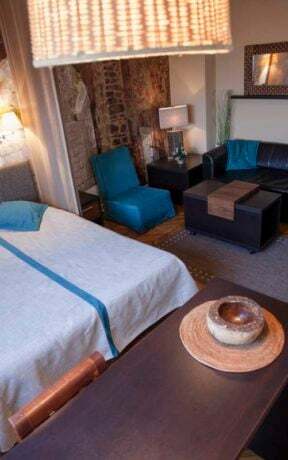 If you are coming by car, parking is available in the garage with security, close to the apartment, at an extra daily charge. 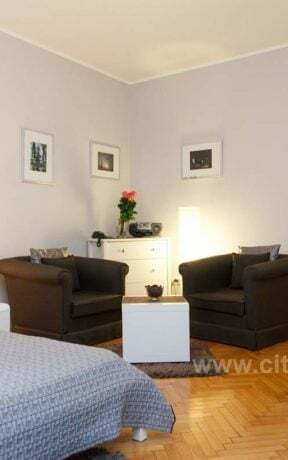 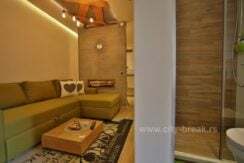 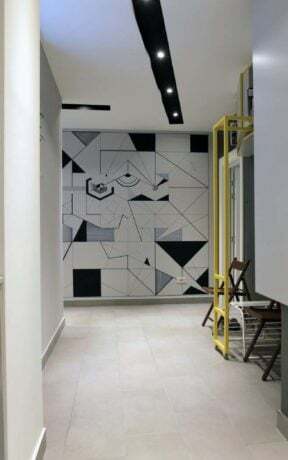 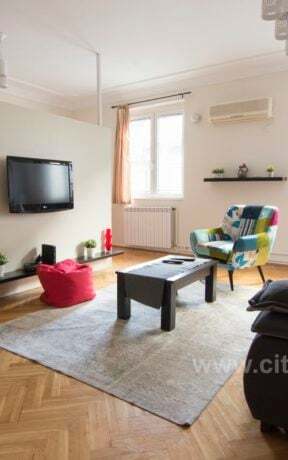 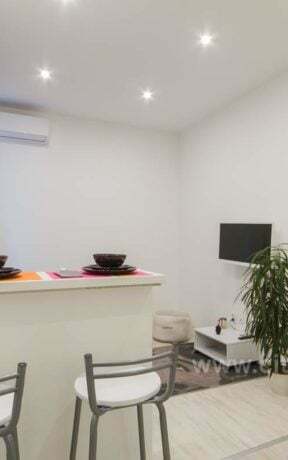 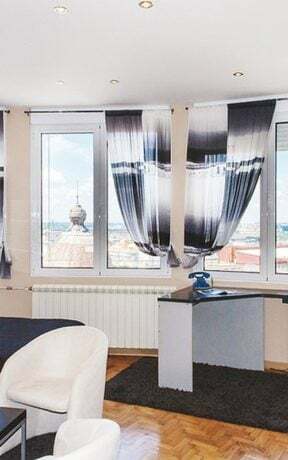 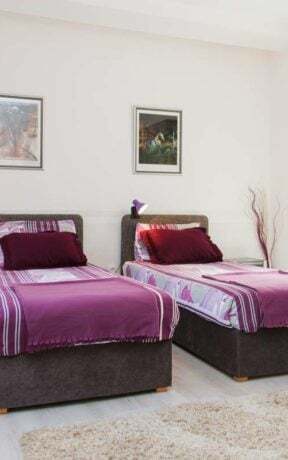 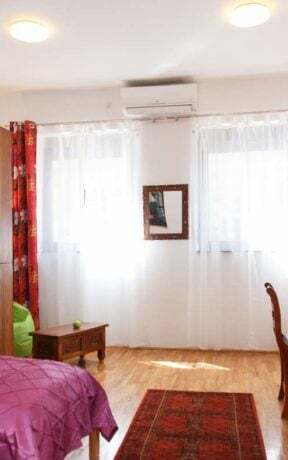 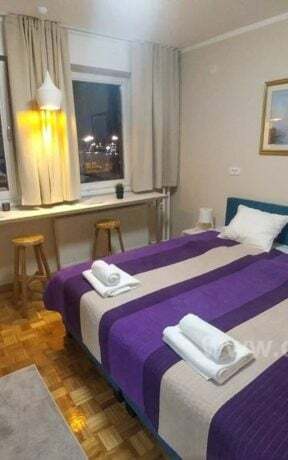 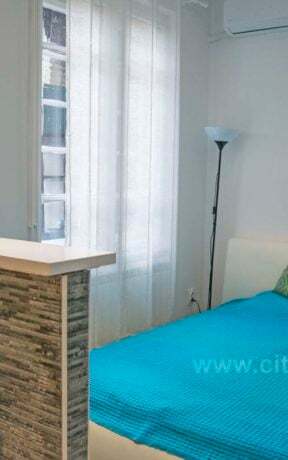 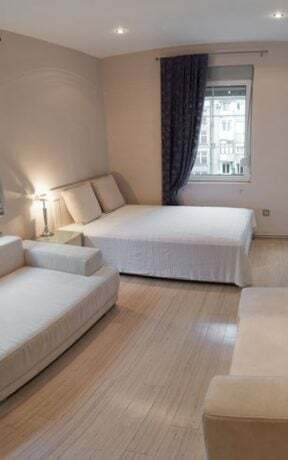 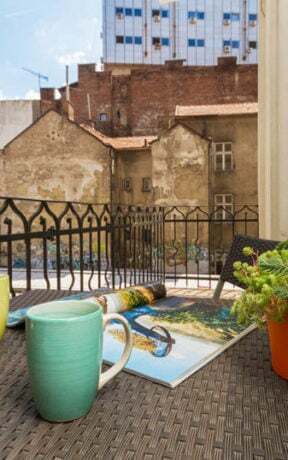 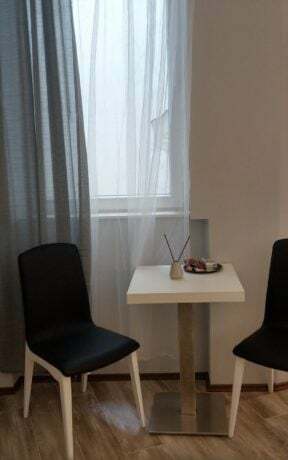 Apartment Twin 1 is a one room studio in the center of Belgrade, located only one minute from Republic Square and the main pedestrian Kenz Mihailova Street. 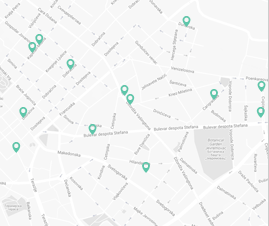 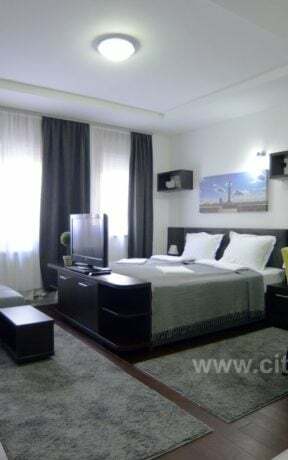 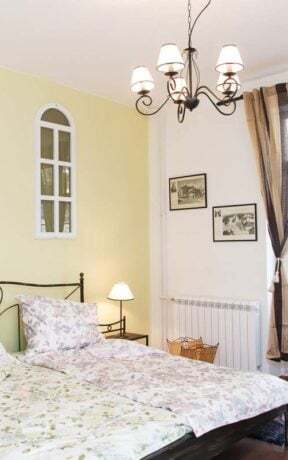 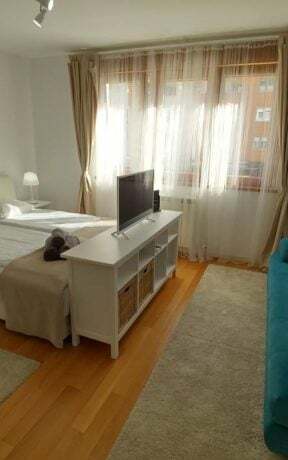 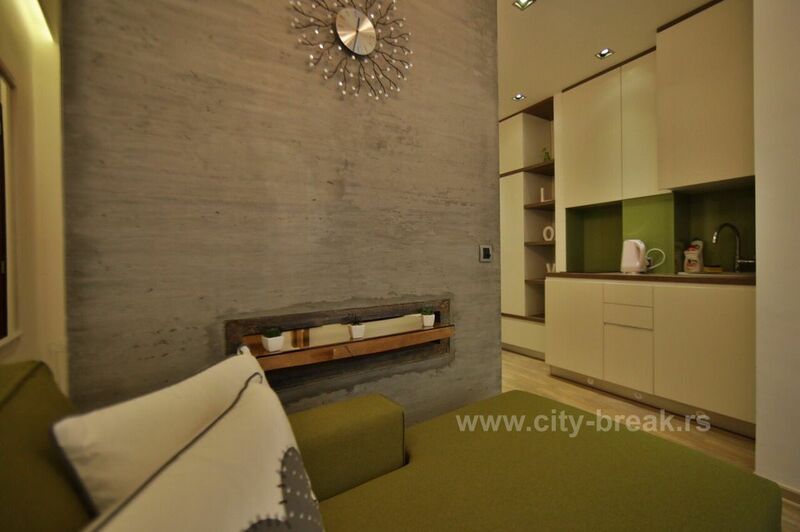 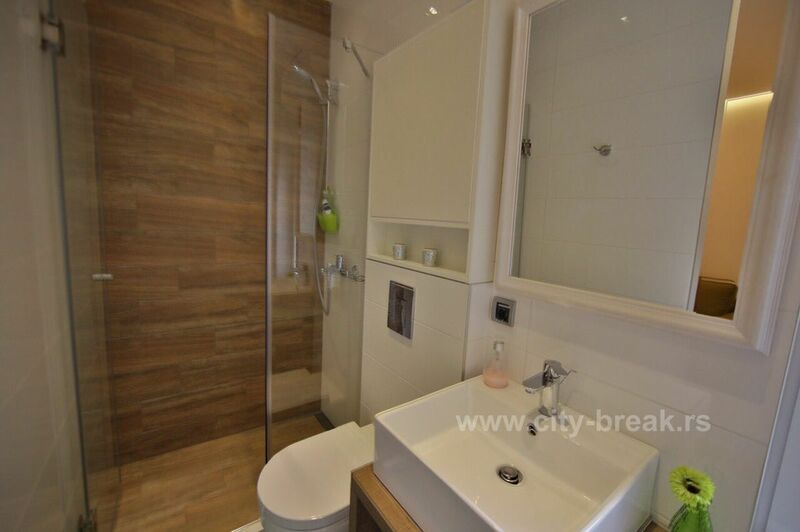 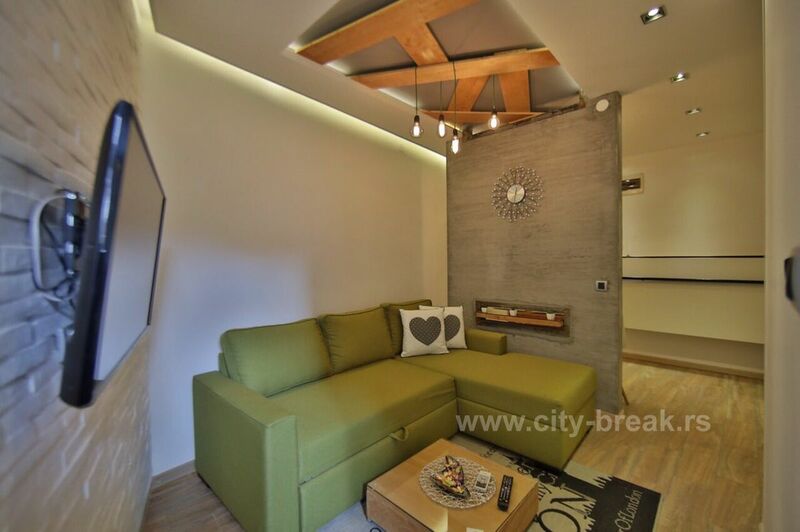 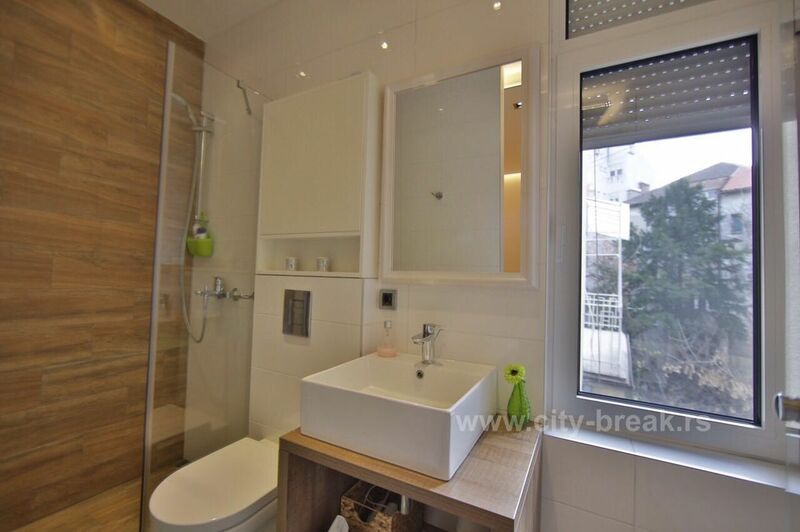 This apartment is perfect for accomodation in Belgrade if you want to go by walk everywhere. 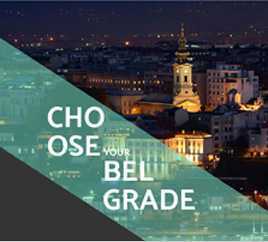 It’s surrounded by huge number of restaurants and cafes, and close to most popular Belgrade night clubs. 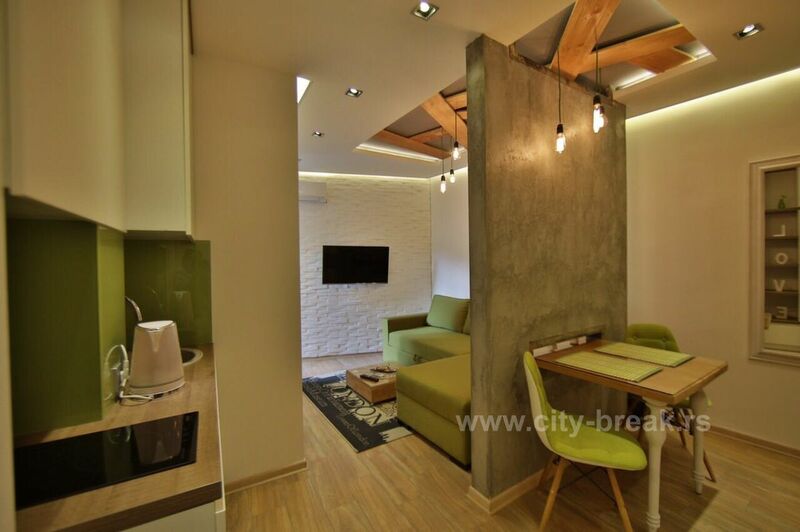 Structure: It consists one room with a bed for two persons and a fully equipped kitchen with dining area. 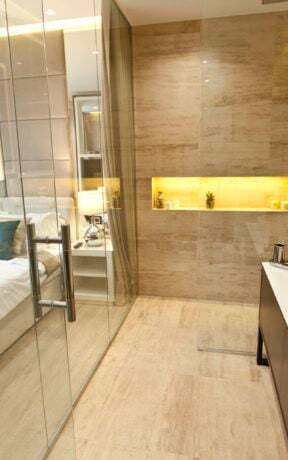 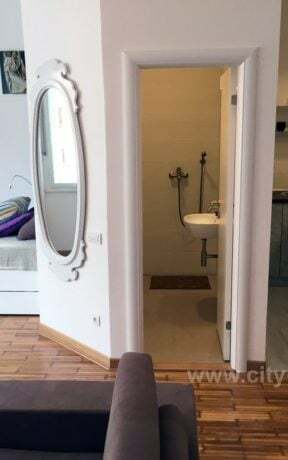 Luxury bathroom is with a shower. 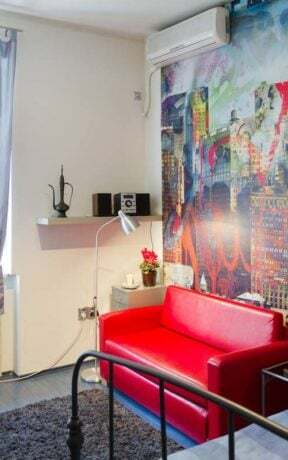 The apartment can comfortably accommodate up to 2 people. 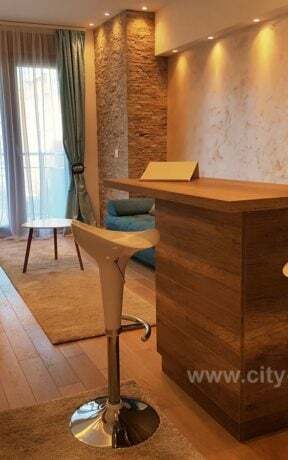 There is one more apartment in the same building, apartment Twin with capacity up to 4 people, so there is a possibility of renting one more apartment, which is ideal for a larger number of people.